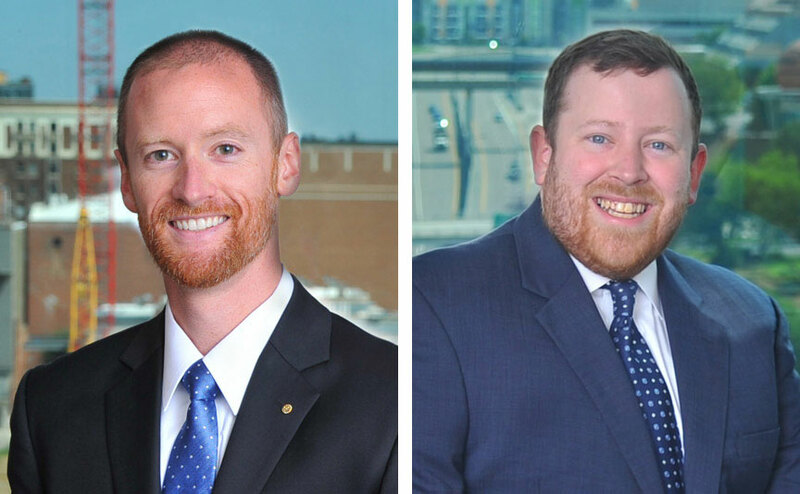 William F. Clayton and M. Aaron Spencer became members of the firm effective January 1, 2019. Clayton practices in the areas of Construction & Surety and Business Litigation and Commercial Law. 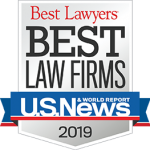 Spencer practices in the areas of Bankruptcy and Creditors’ Rights, Business Litigation and Commercial Law, Commercial Borrowing, Landlord & Tenant and Real Estate.